Homeowners are more design conscious than ever. You only have to look down the street to see the different door designs, colours and finishing touches that homeowners go for. That’s why Shepley continues to add further design options to its Visage Composite Door Collection. The latest update sees new satin glass styles available to installers looking to offer more choice. The new satin glass options include, traditional, contemporary and modern designs to suit any style Visage composite door. With a built-in degree of privacy, the satin glass designs turn heads, but give homeowners the privacy they want. 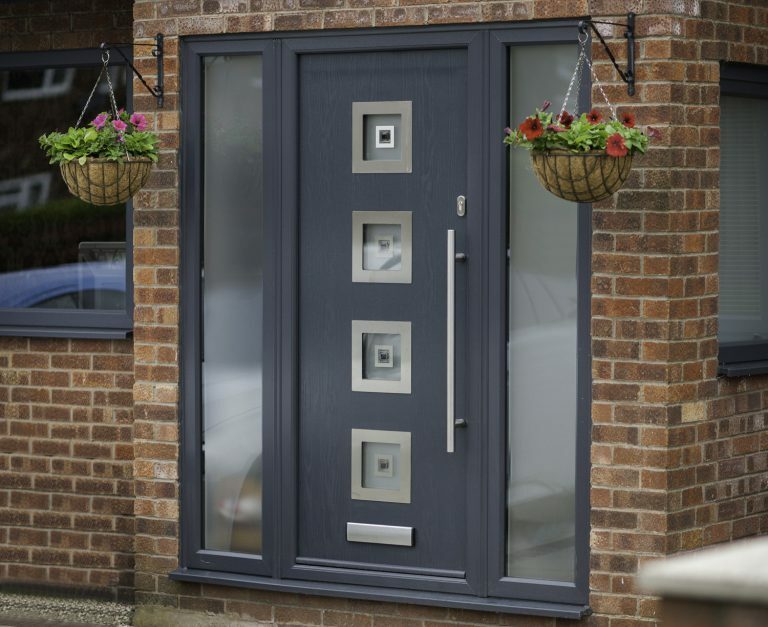 “Installers are driving the demand for quality, choice and even speed of delivery when it comes to composite doors,” says Tony Ball, Sales Director at Shepley. The new satin glass range adds more choice to the 37 door styles, 17 colours and exclusive glass designs available on Visage composite doors. There’s a dedicated Visage composite door designer on Shepley’s website, https://www.shepley.com/. To view all of Shepley’s new satin glass options, download the Visage Composite Door Collection brochure at https://www.shepley.com/.